Apollo Medical is a large, modern and purpose built medical centre located within a health related building with the convenience of a "one stop shop". We are a large general and family practice catering to all nationalities. We provide FREE Doctor and Nurse visits for all enrolled patients under the age of 14 years. There is a surcharge for visits on Saturday mornings. 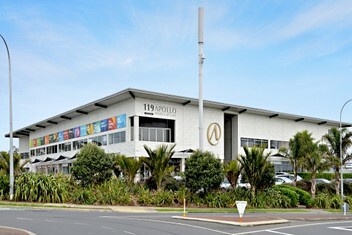 See our website for full price schedules www.apollomedical.co.nz.